We are in the ideal location! 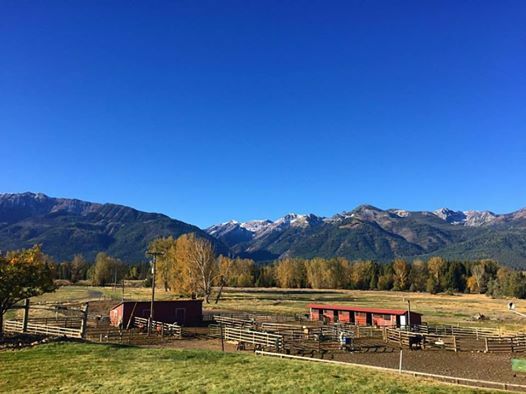 The Evans Farm sits at the end of a private drive and is approximately two miles from Joseph, Oregon, four miles from Enterprise, Oregon, and three miles from the famous Wallowa Lake. 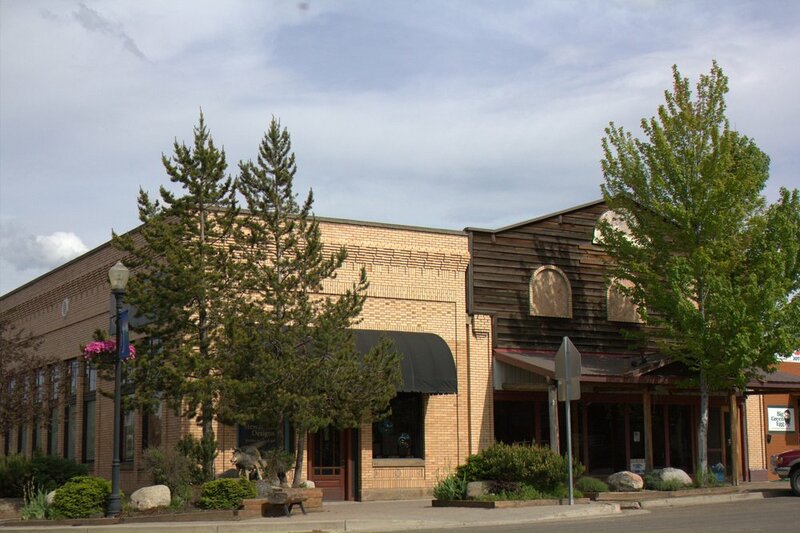 Joseph, Oregon is a legendary jewel of a small town. It has been featured (along with this area in NE Oregon) in Sunset Magazine, Travel Oregon, and the New York Times. 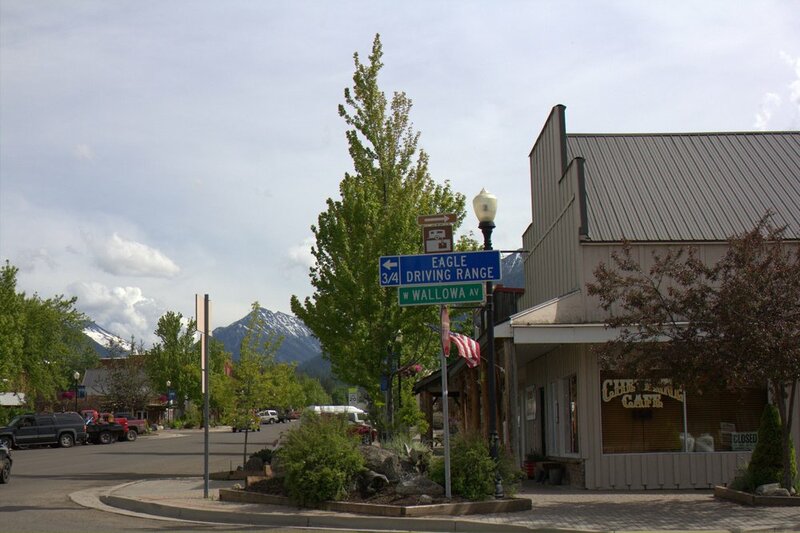 Joseph has been named one of the most beautiful small towns in Oregon. Great shopping, excellent eateries and pubs, and full size bronzes on every street corner make Joseph an ever increasingly popular destination.